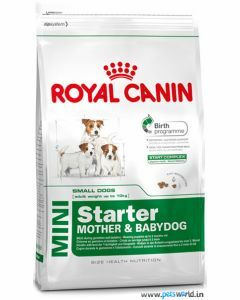 Newborn Pugs can be fed with a good milk replacer every 2 to 3 hours. Their weaning period usually gets over when they become 2 months old. 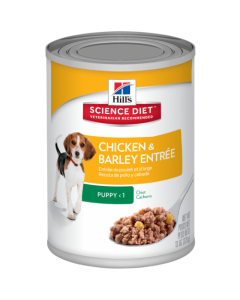 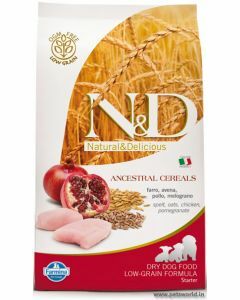 During this phase, you can give them starter dog foods which gently introduces them to solid foods. 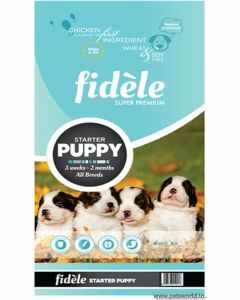 At PetsWorld, you will see some of the most nutritious foods for New Born and Weaned Pugs to facilitate overall growth and development in them. 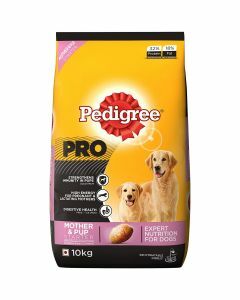 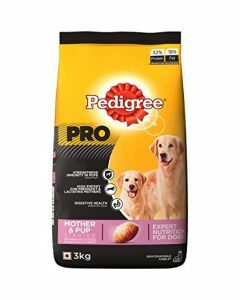 The products come from well-known brands like Fidele, Pedigree, Arden Grange, Farmina, Royal Canin etc which matches the dietary needs of the Pugs. 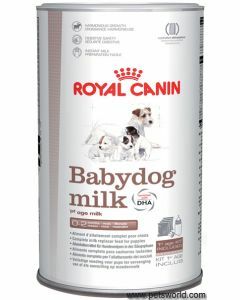 Royal Canin Baby Dog Milk is a great substitute for the mother’s milk which promotes steady and harmonious growth in the newborn Pugs. 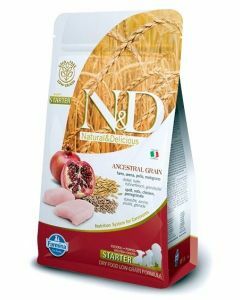 The milk dissolves instantly leaving no sediments. 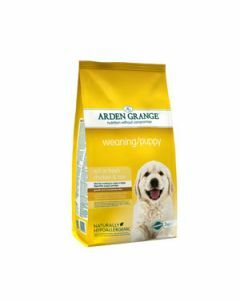 It provides newborn pups with highly digestible proteins and FOS prebiotics which keep a healthy digestive system. 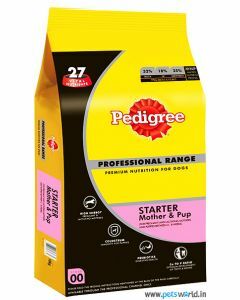 For Pug puppies who are weaned, diets like Royal Canin Mini Starter, Fidele Puppy Starter, Pedigree Pro Mother and Pup Starter act as an excellent starting step for pug puppies to begin solid foods. The kibble present in these foods forms a porridge-like consistency and it can be given to the nursing mother as well.